Hard rock band The Senton Bombs will be releasing their new single ‘Mainstream’ on 2nd October, which is the first single to be taken from their highly anticipated new album ‘Mass Vendetta’, due for release early 2016 via Holier Than Thou Records. In true signature The Senton Bombs style, ‘Mainstream’ is like a rabid Rottweiler that refuses to let go, with a delicious blues-rock style guitar hook, a filthy sounding rhythm and vocals that manage to sound both melodic and kinda sleazy at the same time which we love, and this excellent single more than whets the appetite for the album release. More confirmed live dates will be announced in the near future. A band that started young and stuck together, The Senton Bombs now have a decade plus of experience under their belts. ‘Mass Vendetta’ is the band’s fourth studio album and one of the most eagerly awaited albums in the hard rock scene today. 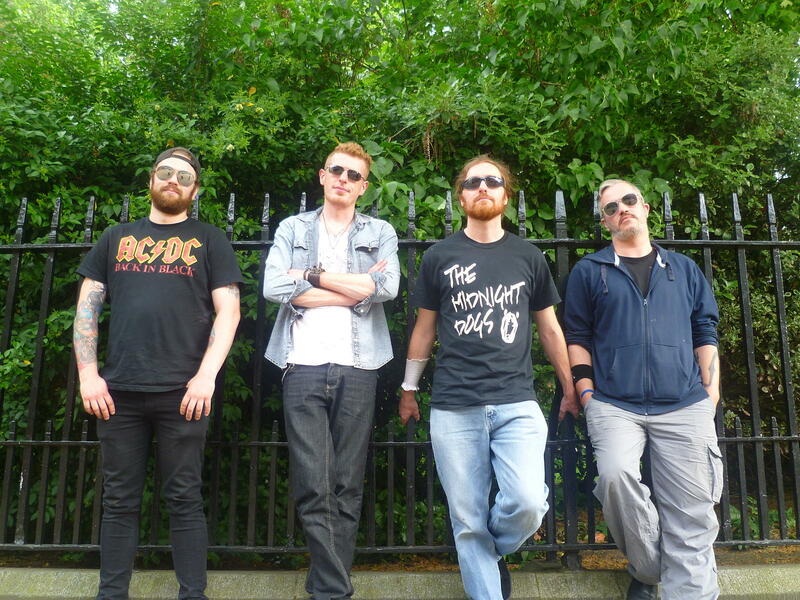 Tipped by the likes of Classic Rock, Powerplay Magazine and Total Rock Radio to be one of the next breakout bands, the Bombs have capitalised on the success of 2013 album ‘Chapter Zero’ and a 2014 EP entitled ‘Phantom High’ which have catapulted the band toward a global audience.